"When Michela unleashes she is a force - raw, unbridled, and all heart. An edgy soul-country singer who packs a punch." 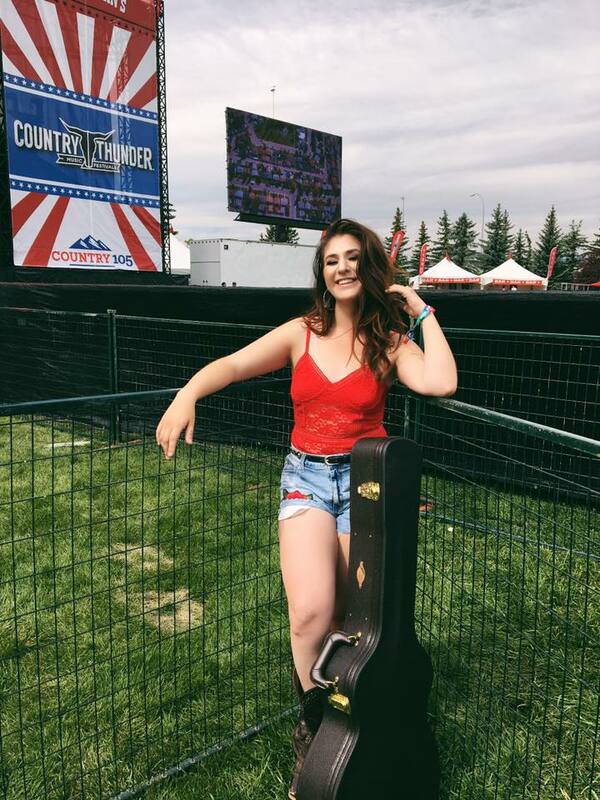 Michela has graced some of the most esteemed stages in Alberta including performances at the legendary Ranchman's, Cowboy's Nightclub, Big Valley Jamboree, Country Thunder in Calgary and Florida as well as the Coca-Cola Stage at the Calgary Stampede. In the summer of 2017, Sheedy was titled winner of 96.5 CKFM Country Star Search. 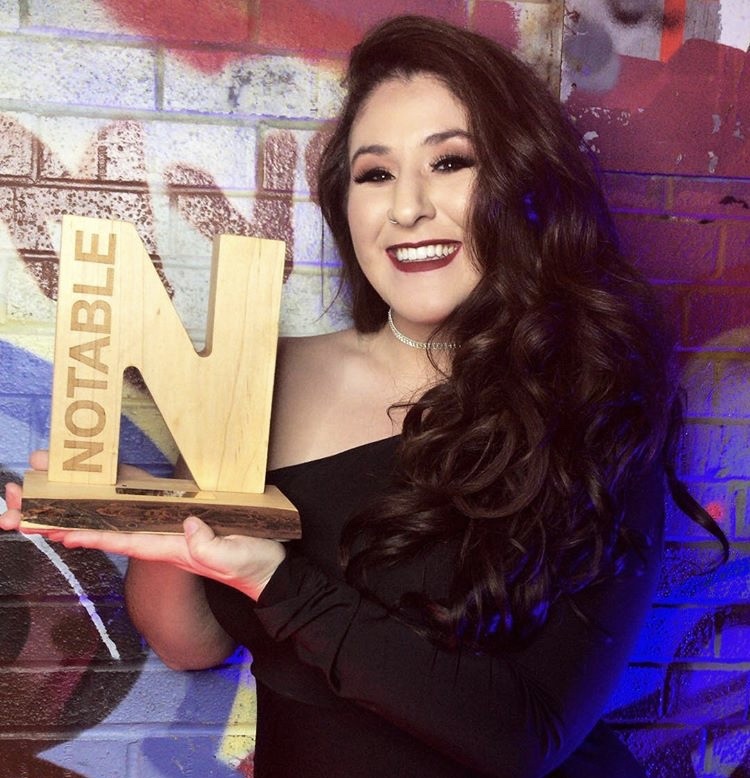 Michela recently won the grand prize in the 2018 Global Country Star Search. She has been a finalist in a plethora of Alberta talent competitions including: Calgary Stampede Talent Search, Ponoka Stampede Talent Search, Nashville North Star Competition and Country 105's Rising Star Competition. Recently, she has been named a top 12 finalist in Calgary's Project WILD - Country Artist Development Program. She released her debut single I Make Bad Look Good (feat. Clayton Bellamy) in the summer of 2018. This refreshingly gritty song packs a punch and brings something new to the female country sound. Along with co-writers Chard Morrison and Scott MacKay, the decision was made to write uninhibited to create an anthem for those who refuse to conform. It was recorded at Evergreen Sound with producer Mark Troyer and an award winning lineup of musicians including Matty McKay, Mitch Jay, Justin Kudding and Spencer Cheyne. Featured on the song is Clayton Bellamy of The Road Hammers. Michela's single made it to number 47 on the iTunes Country Charts and has been released to radio expecting to pick up significant traction with fans across the country. Active on all social media platforms! For more media stories/ articles and all other media inquiries, please use the contact form below.